Or so the saying goes. Bread is a staple part of the modern Western diet. Many of us eat a lot of bread but only a few ever try their hand at baking their own. Why is this? Is it because it is deemed to be too difficult? In all honesty it is probably a combination of all three. The thing is; mass produced bread doesn’t taste that good! 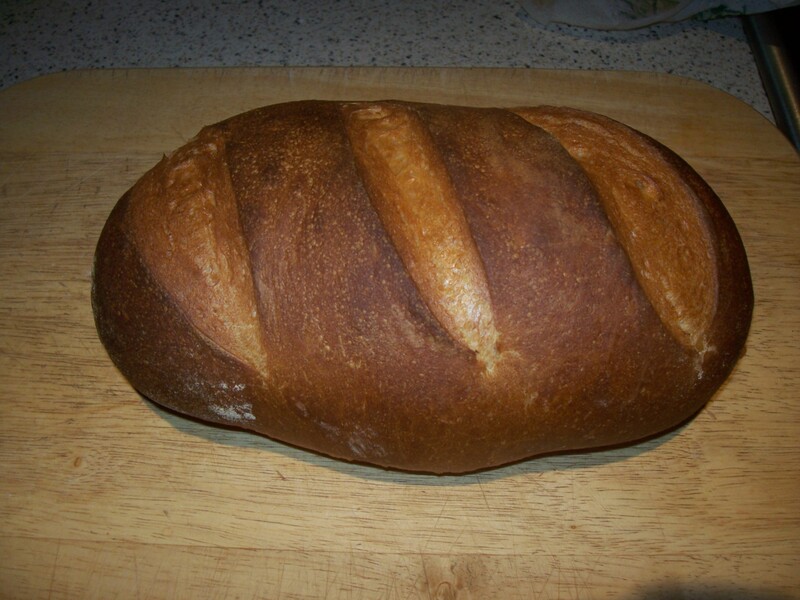 I think that anyone, once they have tried freshly baked, still-warm, handmade bread will agree. Mass produced bread isn’t bad, it just isn’t that good!